It is clear from the narrative of all four Gospels that the way of life Jesus calls us to follow him in living will not work so long as we try to fit it into what has been. This is even true for churches who once engaged in fruitful mission but not find themselves declining among new contexts foreign to their church culture. Is there any hope for renewal? This is the question the shepherds and I at the Columbia Church of Christ is asking. As we ask, God keeps answering with an emphatic “Yes!” That yes points us back to the call of Jesus who says, “Come, follow me! And I will make you fishers of people” (Mk 1:17, my translation). It is both an invitation and challenge. It is an invitation to once again participate in the movement of God to restore creation, making disciples out of all nations; it is a challenge as we must recognize that we still have much to learn about living this life with Jesus, which will require us to let go of our old ways – even some sacred cows – for the new way Jesus has invited us into. On paper that all sounds so easy but as we all know, it can be rather difficult. Just look at how difficult it was for those who did follow Jesus. What makes it possible to hear the invitation and challenge of Jesus is the vision he attaches with it. Prior to Jesus’ invitation and challenge to come follow him, Jesus proclaims the good news of the inbreaking kingdom of God, asking us to repent and believe in this good news (cf. Mk 1:14-15). What I have learned from reading people like Scot McKnight and N.T. Wright (even more so) is how much longing for and expectation Israel had for God to restore his kingdom. Even though their understanding of God’s kingdom and Jesus’s understand was not exactly parallel, their understanding was enough to hear and see Jesus as someone who would lead them into this dream. Therein seems to be the key. The mission of God never changes and the kingdom of God is not any different today than it was when Jesus first announced it. 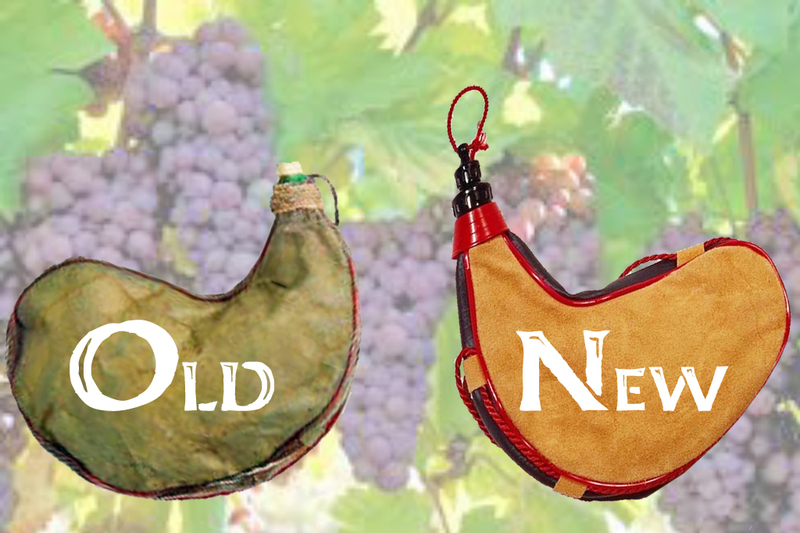 However, to hear the invitation and challenge of Jesus and then follow him, leaving the old garments and wineskins behind for new garments and new wineskins, churches must have an understanding of this mission and kingdom vision that makes sense in their own cultural language so that it is compelling enough to follow Jesus in living. This entry was posted in Churches of Christ, Columbia Church of Christ, Kingdom of God, Missions and Ministry, Scripture. Bookmark the permalink.